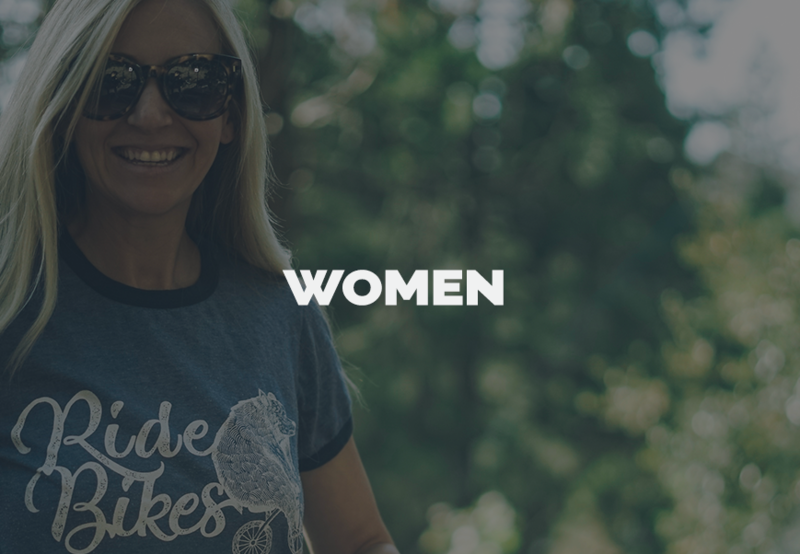 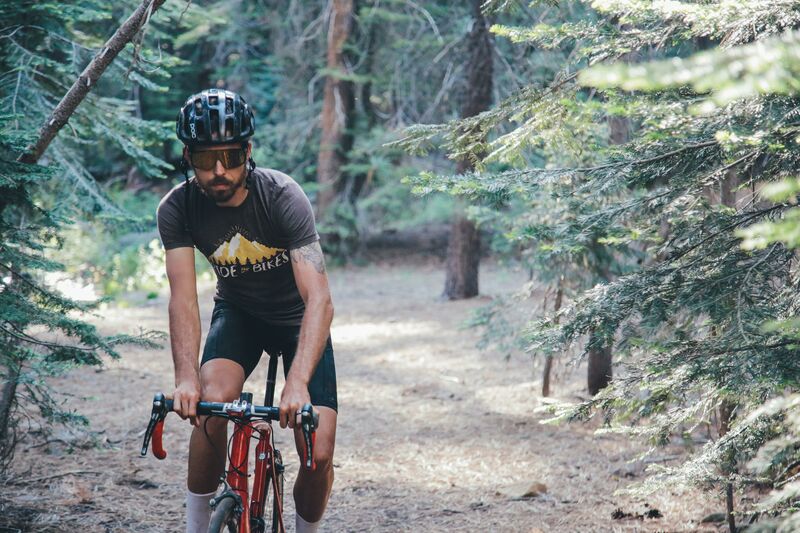 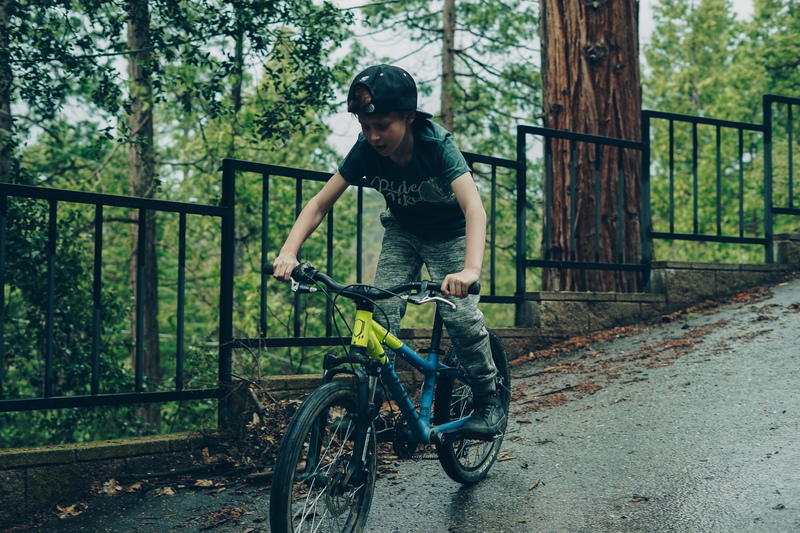 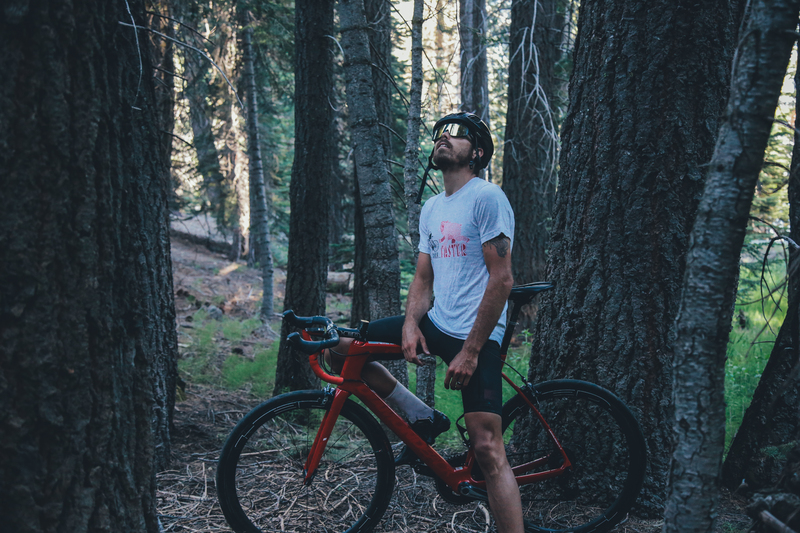 Ride Bikes is a cycling clothing brand that lets you express your cycling side in a way that isn’t super dorky. 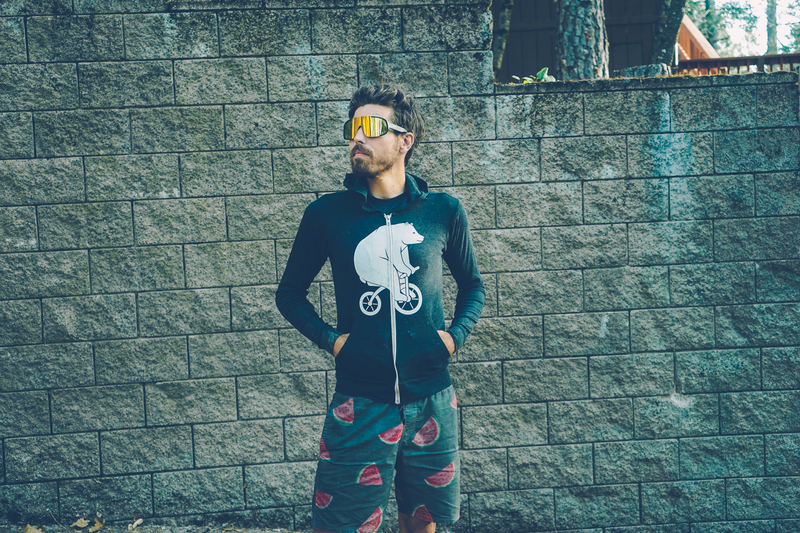 Our items are of the greatest quality with designs created by me that you can be proud to wear without coming across as an obnoxious cyclist. 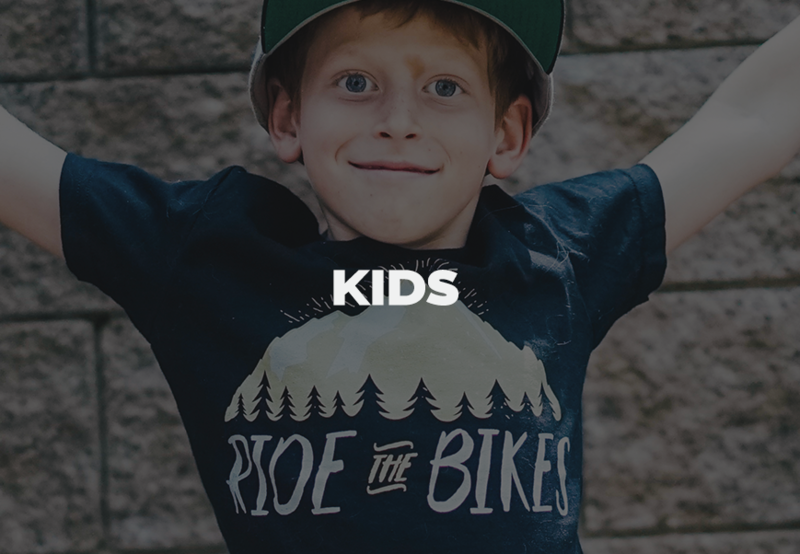 We Ride The Bikes, ALL THE BIKES! 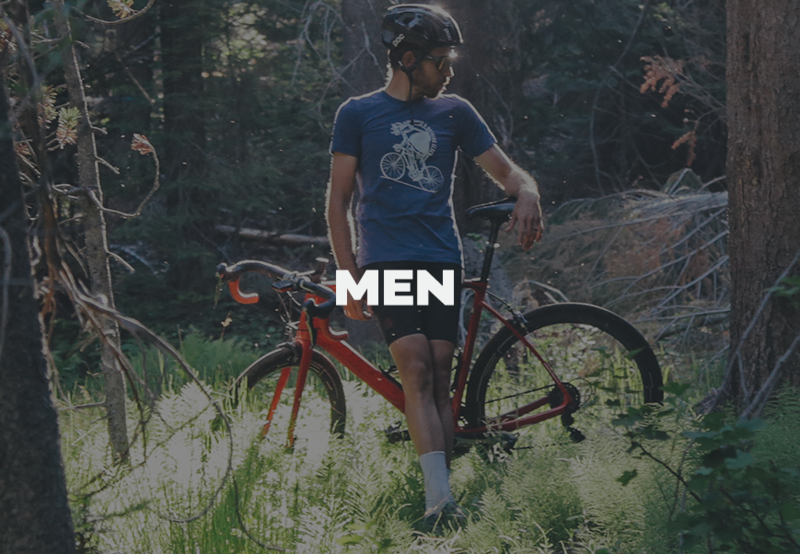 This is your lifestyle and you can look good while representing it.